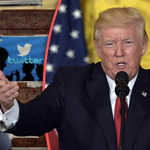 The Satanic Temple, a Luciferian activist group based in Salem, Massachusetts, is threatening to use Twitter on the ground of 'religious discrimination' after its co-founder's Twitter account was suspended due to a viral campaign to burn down its church. 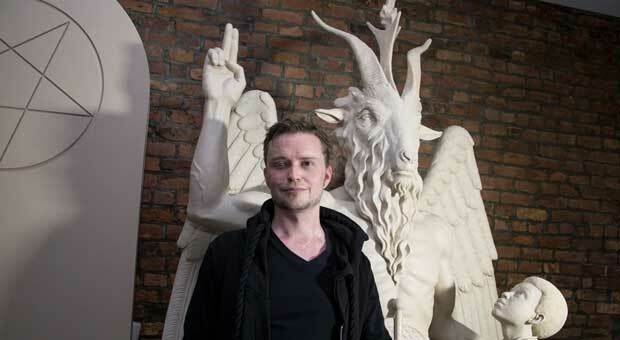 Satanic Temple's co-founder and spokesman, Lucien Greaves, said the Twitter account was permanently suspended without any notice after he responded to a viral Tweet that campaigned for the Satanic Temple to be burned down. "We're talking to lawyers today," Greaves said Friday as he discussed moving forward with legal action. 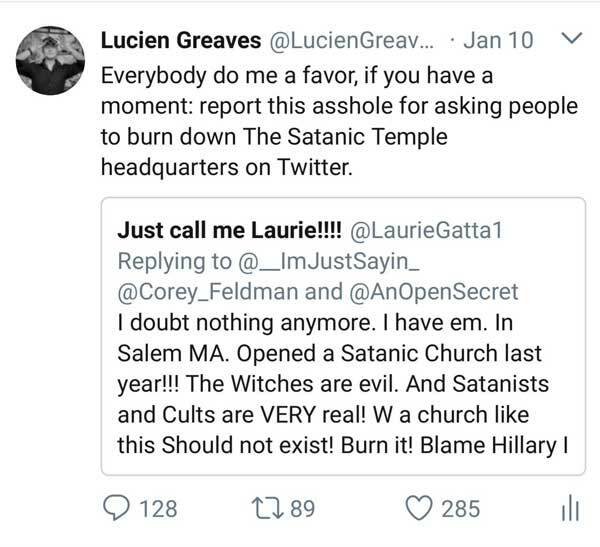 A woman with the Twitter handle @LaurieGAtta1 posted a Tweet saying that the Satanic Temple is evil and should be burned to the ground, which went viral. “I doubt nothing anymore. I have em. In Salem MA. Opened a Satanic Church last year!!! The Witches are evil. And Satanists and Cults are VERY real! W a church like this Should not exist! Burn it! 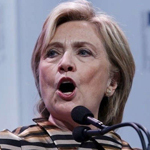 Blame Hillary I don't care! It's gutta go. If anyone likes this idea they r FKEd,” @LaurieGatta1 posted. 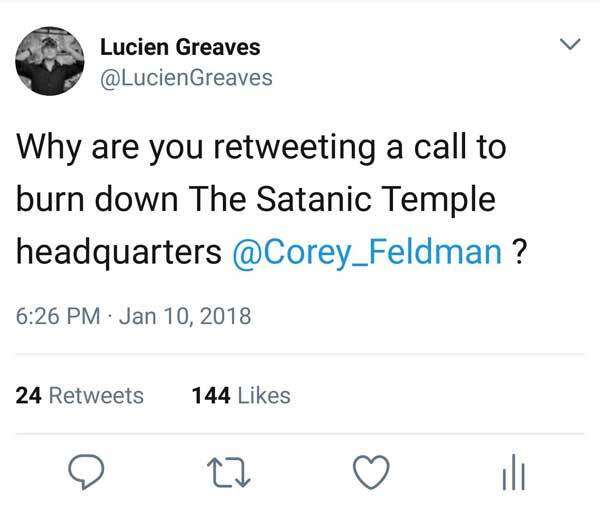 Satanic Temple co-founder, Greaves, shared the Tweet and urged his followers to report the Tweet calling for arson. The next evening, Greaves account had been suspended. According to Newsweek: “[Twitter] permanently suspended my account outright, [at first] they didn’t give me a reason, and they put the main Satanic Temple’s account on a 7-day suspension because it was associated with an account that had been permanently suspended,” Greaves told Newsweek. Greaves said that there was nothing unusual on his Twitter account that would have caused Twitter to close it. 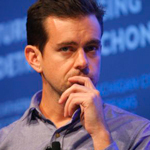 He filed an appeal on Twitter but was not given a time frame for when the case would be resolved, he said. Twitter later informed Greaves his account had been suspended due to targeted abuse, according to an email viewed by Newsweek. 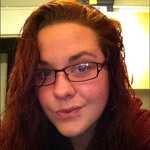 Greaves claims that he did not harass anyone, but he did send a Tweet to Feldman asking why he supported the call for arson. "I don’t know if they consider this targeted harassment?” Greaves asked Newsweek about the potential reasons Twitter closed down his account. Greaves says the incident has impacted the Satanic Temple’s outreach and is a case of religious discrimination. Twitter declined to comment on the case.